Are you in Genoa and are you looking for the best restaurant where to eventually taste Italian Riviera fish dishes? Here it is! After a couple of month lying unfinished on my desk, today I post the list of the best seafood restaurants in Genoa. Those places where traditional cuisine, sometimes innovation, the freshest fish and the first quality ingredients, work together to offer the most delicious seafood plates in the city . This is not all me, tough. A special thanks goes to Enrico Sala, the greatest local food expert I know, former president of the Liguria Slow Food division, a man who devoted all his private life in search of the best food, wines, restaurants, products. He helped me to cream off and make some choices for giving you this short but reliable list. I divided them into three main groups according to the area of the city where they are located. If you click on the street the relevant google map will open. You will find also website and Instagram profile if any. I mention also the average price and the closing day during the week. I highly suggest, for all these places, to book the table in advance also for checking if the restaurant is open as vacation periods are approximate. 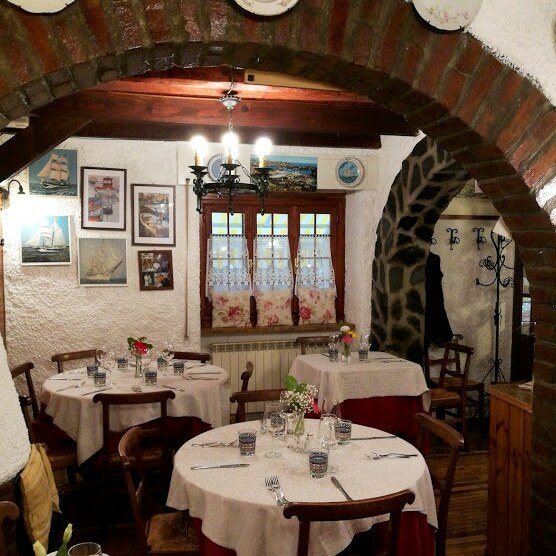 Managed by the same family since 50 years, in 2008 the restaurant passed to Mrs Teresa’s sons who transformed an old trattoria into an elegant restaurant. Dishes are always changing according to season and chef’s inspiration, who has always a look at local traditions. Pasta and bread are homemade daily. Sweets too are handmade and there is a small patisserie corner where to buy and take away some of them. Fish arrives every morning just caught by the fisherman. Do not miss: Cappon Magro (the traditional Genoa seafood salad). 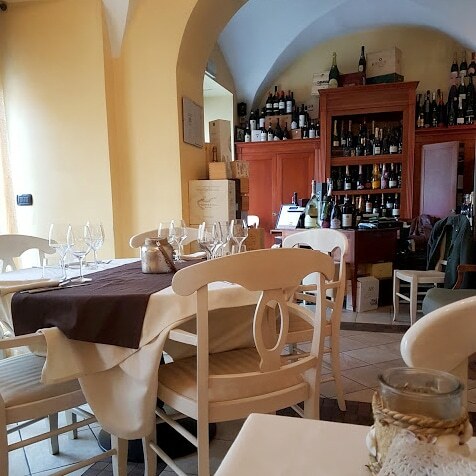 This restaurant is located in an historic building of the sixteenth century where originally the oldest bakery of Voltri had its seat. The chef revises in an interesting way the local culinary traditions. Main hero on the table is the so called “poor fish” (bluefish mainly) of the Ligurian sea, dressed however like a king. All vegetables are seasonal and from local producers. The wine cellar counts more than 200 labels. 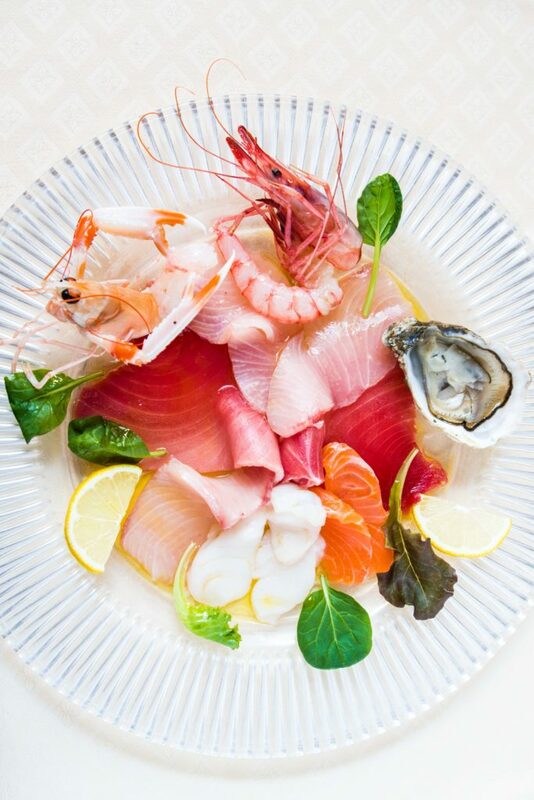 Do not miss: raw fish. Closing day: Saturday at lunch and Sunday. The restaurant was founded in the early ‘900 to accommodate the workers of the nearby Shipyards. The origin of the name “Toe Drûe” (Thick Tables) derives from the tables still present inside the room. In the years it has become an important reference point of Genoa and Sestri Ponente, an informal and family environment but still a local sought for the proposed seafood and traditional cuisine. Raw materials are of first quality and the cuisine is especially marinara: Cappon Magro, fish soup, scallops on pumpkin cream are some of the tasty plates you can find. Bread, pasta and desserts are strictly home-made. The cellar offers a selection of wines of high level: labels from the best known and renowned cellars to small but excellent producers. Closing day: Sunday and Monday. The third generation of the same family is ahead of this restaurant famous in town since 1945. Ligurian cuisine is the main protagonist on their tables. Menu changes according to season and availability of the raw materials, which are all fresh and of first choice. Fish is the hero of the kitchen: anchovies cooked in ten different ways, octopus salad, fish fry…Pasta courses are seasoned with traditional sauces as pesto and walnuts sauce. The cellar has more that 100 lables, white wines are local. Dish not to miss: fish fry. Closing day: Saturday at lunch and Monday. Though the place is not close to the sea, this restaurant is famous in town for its seafood cuisine, traditional and innovative at the same time. Fish is only catch of the day, raw materials are seasonal and of the highest quality. This restaurant founded in 2007 is a branch of an historical local pastry shop whose pastry chef still prepares the desserts for the restaurant. Cuisine is also vegan and gluten free friendly.The cellar counts ab 350 labels, Italian and international, champagne included. Dish not to miss: scallops with Jerusalem artichokes and truffle. 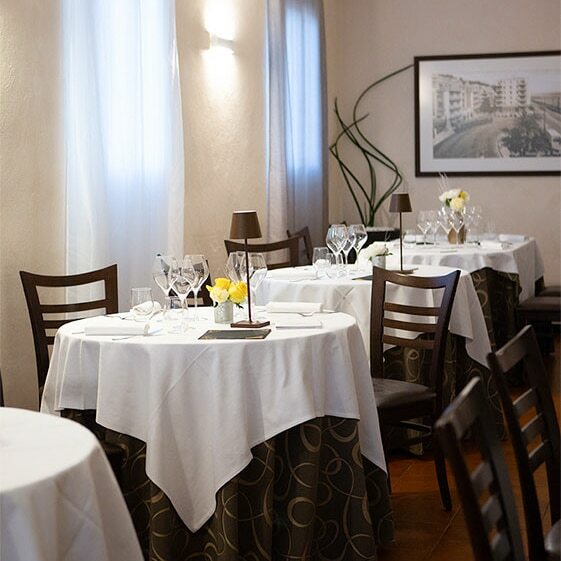 The chef Ivano Ricchebono is the only Michelin Star chef (gained in 2010) in Genoa surroundings. 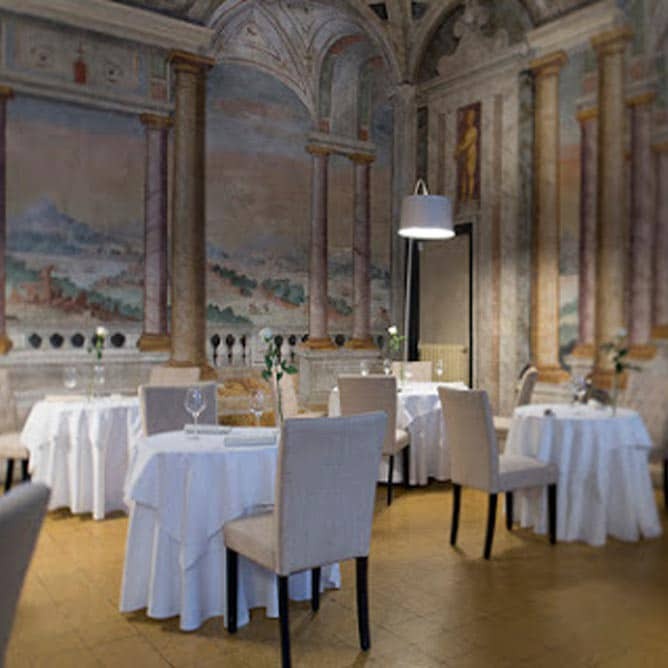 The restaurant is located in the heart of downtown inside a noble palace with 1600 frescoes on the ceiling. 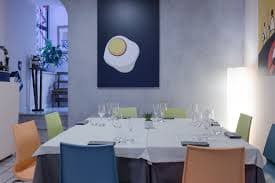 The menu offers some of the plates for whom the chef got the Michelin star and some plates that in a creative way revise the traditional Liguria cuisine such as deconstructured Cappon Magro, the lettuce rolls but also pigeon with shrimps and foigras. The cellar counts more than 150 labels of Italian and International wines. 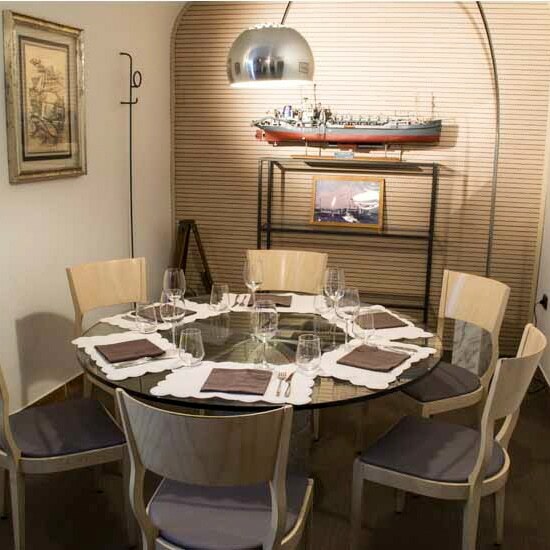 Il Marin is the Eataly Genova gourmet restaurant completely dedicated to the sea. Here the Chef Marco Visciola studies and realizes every dish to best enhance the high quality raw materials. He defines his cuisine as a harmony between creativity and tradition. The protagonist of the kitchen is undoubtedly the fish: every day on the tables of Il Marin you can taste creative and original dishes with raw materials coming from the Genoa sea. Here one of the latest menu. 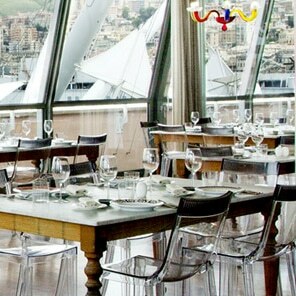 The restaurant, located in the heart of Porto Antico and with its windows designed by Renzo Piano, has one of the most beautiful view on Genoa port. The restaurant opened in 2016 in an historical building, originally a cat house, and still maintains an intriguing and seductive furniture. Julian Mane, chef and owner of the restaurant, refurbished it by his hands. On his menu only seasonal and 0km raw materials. 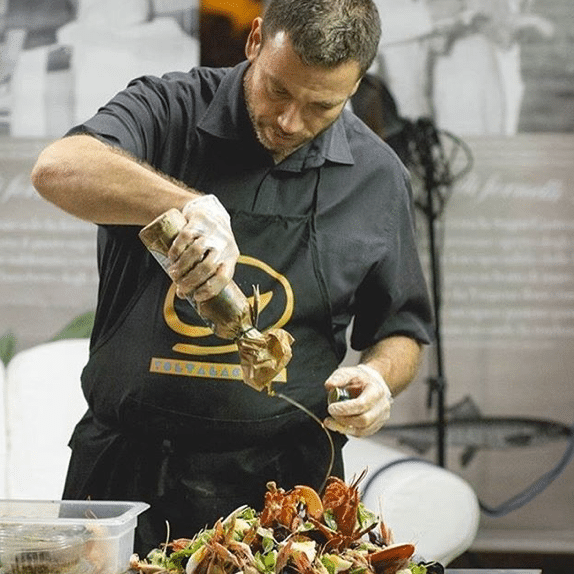 He cooks Liguria traditional cuisine but with a touch of creativity. Fish, needless to say, is the hero on the table.The cellar, with ab 80 labels, winks at local emerging wine producers. Do not miss: local small squids sauté with pesto sauce. Closing day: Sunday at dinner. 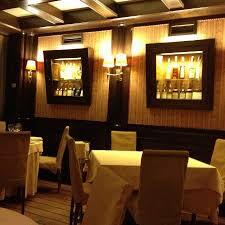 Il Pesciolino is located inside the Best Western City Hotel. The ambient, structured on different floors, and furnished as a private home is cozy and warm. The Chef Mirco Cogo treat only first class raw materials, always fresh and 0km. Everything is hand made from scratch, including bread, pasta and desserts. Mirco cuisine is creative and surprising. He offers regional plates with a twist of imagination and recipes he developed in the years. Fried prawn in almonds crust, shrimp ravioli on pumpkin puree, tonnetto in pistachios crust. The cellar counts about 100 labels among local and international wines and beers. Do not miss: fish soup without bones. A young, smiling and alive restaurant in the heart of downtown opened by Giogia, a sommelier in her early thirties, in 2015. One of the coolest restaurant in town in these days. A very tiny place (30 square meters) which is a cooking laboratory where the young chef Simone experiments a brave and succeeding cuisine. All the ingredients are bough in the surrounding neighborhood and fish the port market. The main hero, needless to say, are anchovies (“acciughetta” in Italian means indeed small anchovy) and local fish. The staff is all under 25. The restaurant has also a beautiful small dehors for the summer nights. The cellar counts 37 labels with local wines, bears and bubbly. 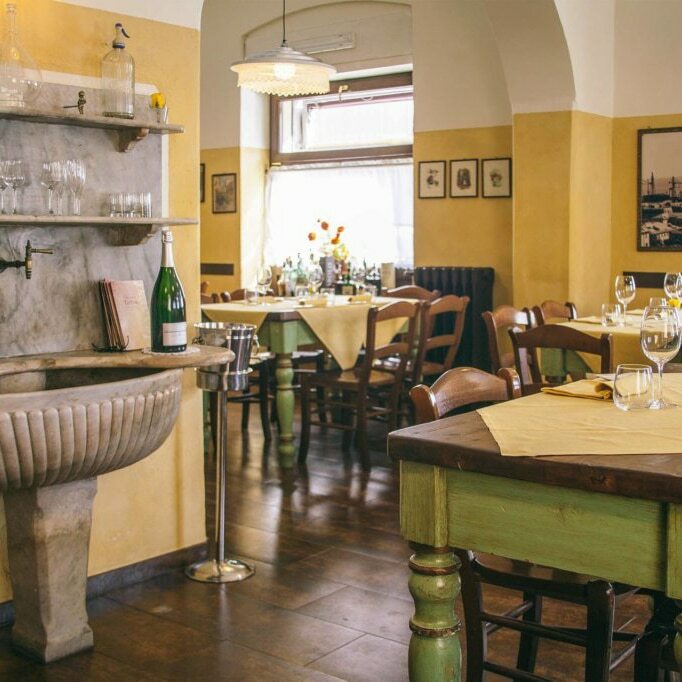 Ippogrifo, opened in 1982, is one of the most well known and reputable restaurant in town. 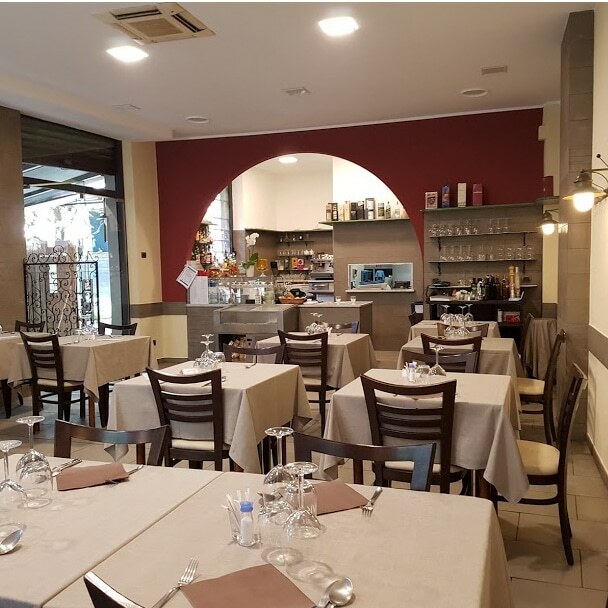 The owners, brothers from Salerno (south Italy), offer a Mediterranean cuisine which reflects both the Genoese tradition and their southern origin, in an elegant, polished and comfortable environment. All the raw materials are of the highest quality which makes their plates always exquisite. Pasta and bread are strictly handmade. Fish is one of the freshest in town as it arrives every evening straight from the fishing boats docking in Santa Margherita Ligure in the afternoon. In winter, they offer white truffles and mushrooms. 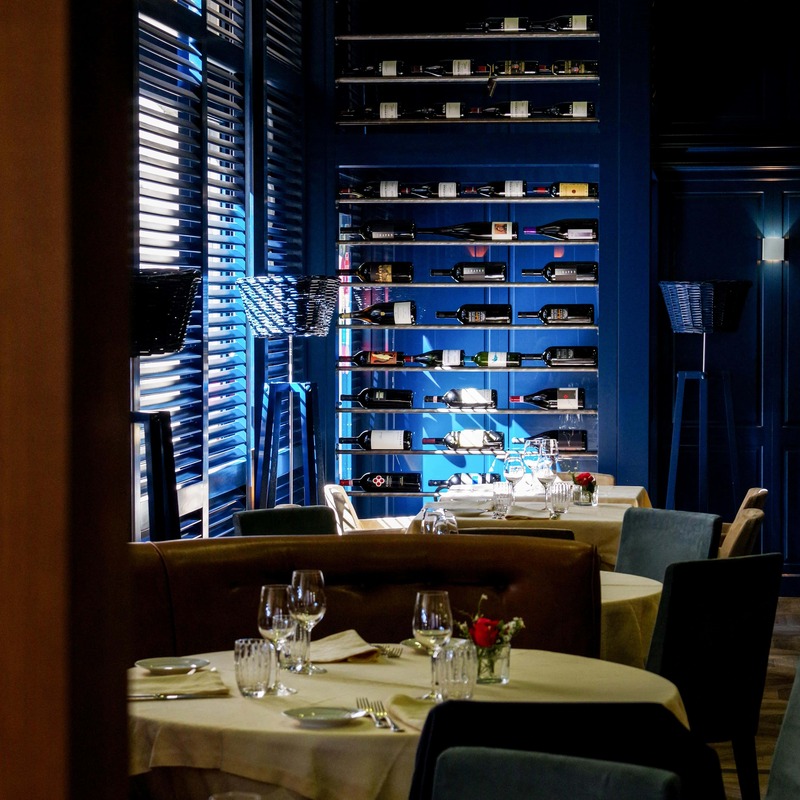 As both owners are also wine lovers and expert, the restaurant praises on of the richest cellars in town, with ab 800 labels of wines and champagnes on first class. 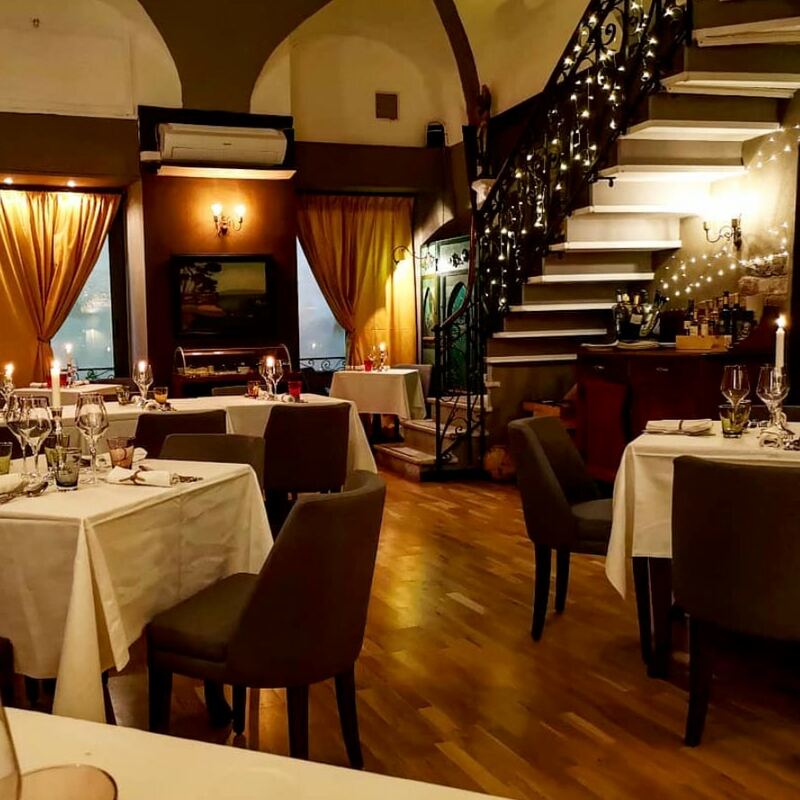 Scala family, the owners of the restaurant, opened San Giorgio 16 years ago. The cuisine mixes the Genoese tradition with some innovation, all based on local fresh first quality raw materials. Menu changes according to seasons but there are some traditional seafood dishes which are always present: cappon magro, fish soup, stewed cod. The cellar is very rich with national and international wines. Le Perlage is a polished restaurant furnished maritime style very close to Genova Fiera del Mare (the exhibition area) and the sea. It offers traditional dishes but also innovative ones, always with a Mediterranean approach. Here fish is always fresh as well as all the other ingredients. Bread, focaccia and grissini are baked twice a day to accompany the meal. The cellar counts 500 labels and champagne is one of the heroes. Do not miss: cappon magro. The owners Maurizio (chef) and Stefania are fond of local niche products and slow food presidia and this is what they offer in their restaurant. The cuisine is creative and seafood is the only hero. Plates are simple but with a gourmet imprinting.Bread and focaccia are strictly handmade. In the cellar about 100 labels, mainly made of organic and biodynamic wines. Closing day: Monday and Tuesday . Carlo, the owner, has more than 60 years of experience in the kitchen, starting at 18 as chef on board vessels. 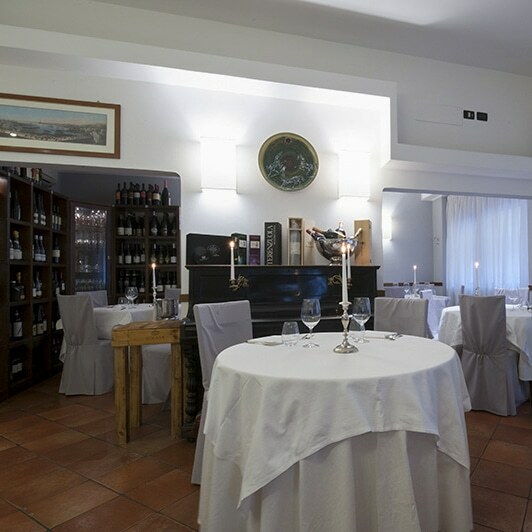 In his restaurant, with the appeal of a traditional old-time osteria, fish is the undisputed protagonist. Dishes follow – according to season – the regional tradition. The cellar has mainly white wines, bubbles and champagne. 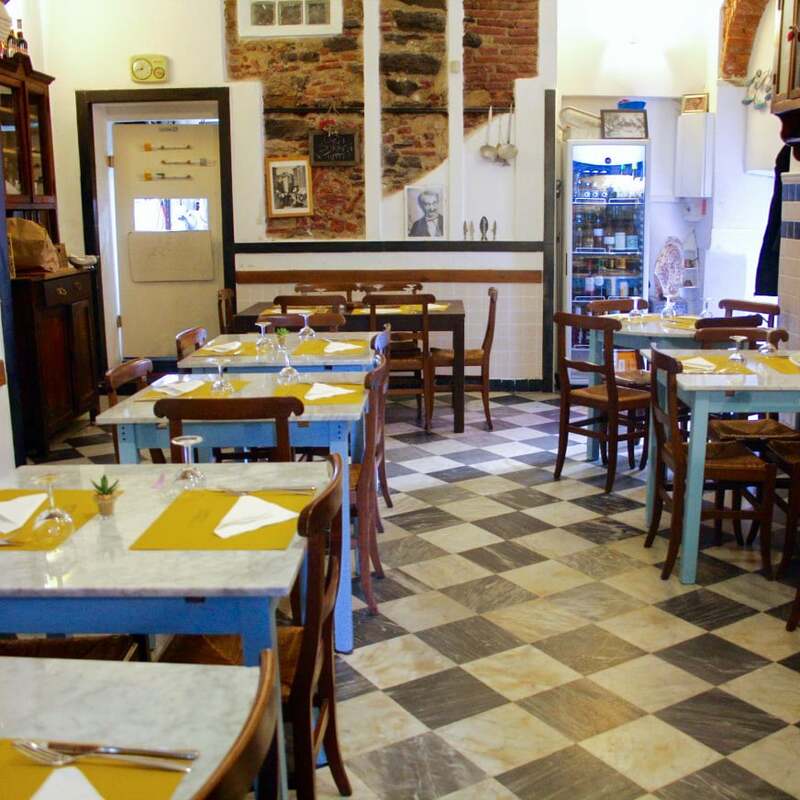 So, if you are planning a visit to Genoa, or you are already hungry in Genoa, you have now some directions for tasting the best seafood in town! 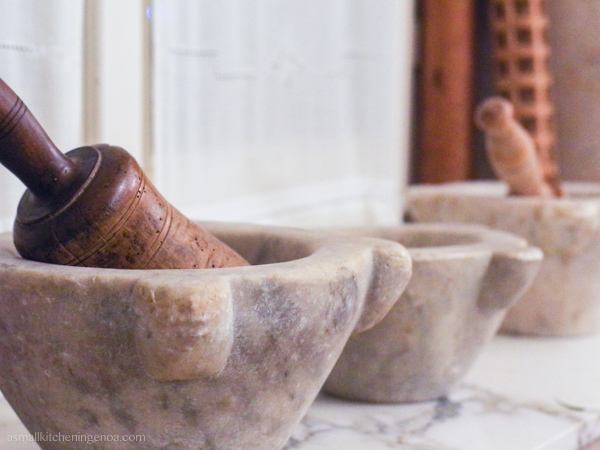 If you want to taste some traditional food, too, then have a look at the post on My best traditional restaurant in Genoa. A good meal is not enough to get in touch with the culinary tradition of a place? Why don’t you try a different food experience! I can offer you a Genoa food tour to taste the gluttony of the city during a pleasant walk or a Genoa cooking class to learn to cook like a local in my kitchen (just want just to peek? Have a look at the special contents on my Instagram stories!). Dis you like this post? Let’s be penpals then!